Previous PostMay festival – Ronda Romantica 2016Next PostCelia Morales Guitarra Flamenca Tradicional added a new photo. 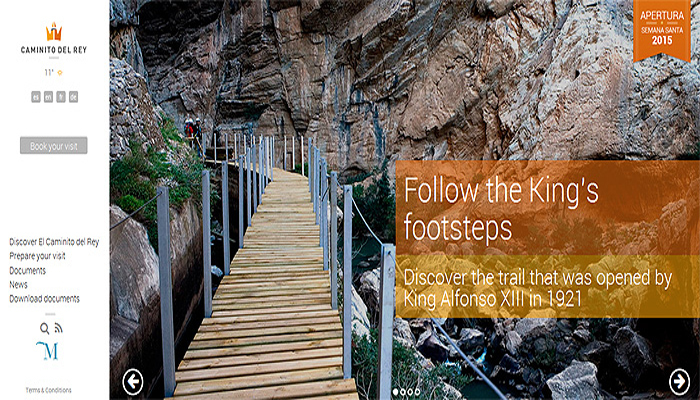 Normally, tickets are available 3 months or so in advance so I would expect that the dates that you want will be available on the official website around March 2018…..
We want to but tickets for 4 seniors to walk the Caminito del Rey on the 17th May 2018. Alternative date 19th May 2018. Please advise how we can secure these tickets.